Made from premium Australian beef and masterfully cut to give you full gratification of meat. 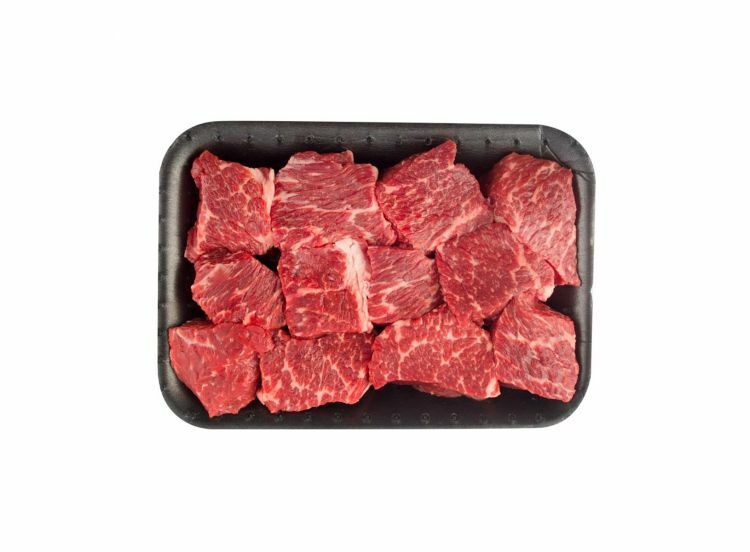 It's cut from the chunk giving very flavourful meat cubes perfect for making juicy beef stews. Serve it with Gourmet Roasted Vegetables or your favourite ready-to-heat side. About our Beef: The Australian beef industry produces some of the finest beef in the world. Our top-quality meat is assessed for its rib fat, meat colour, eye muscle area, fat colour and marbling. All our beef is 100% halal.